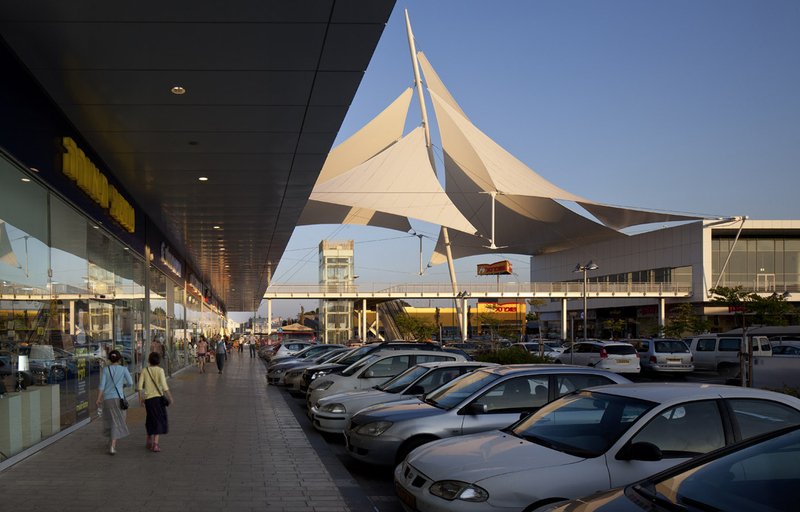 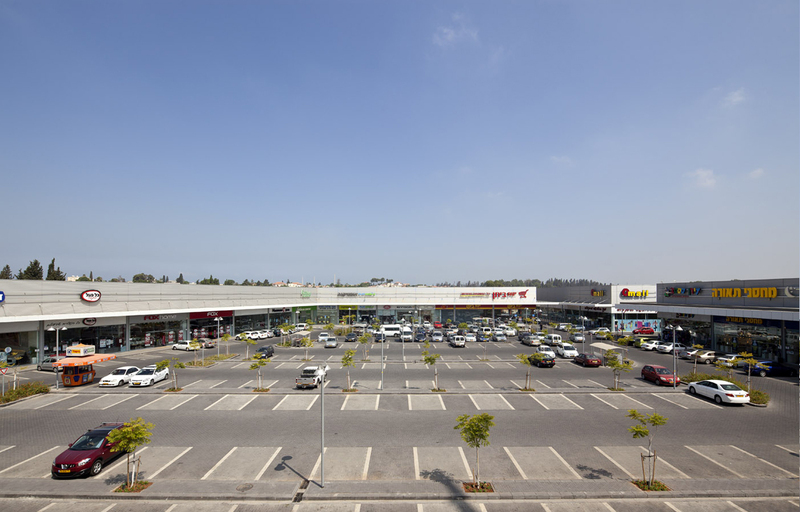 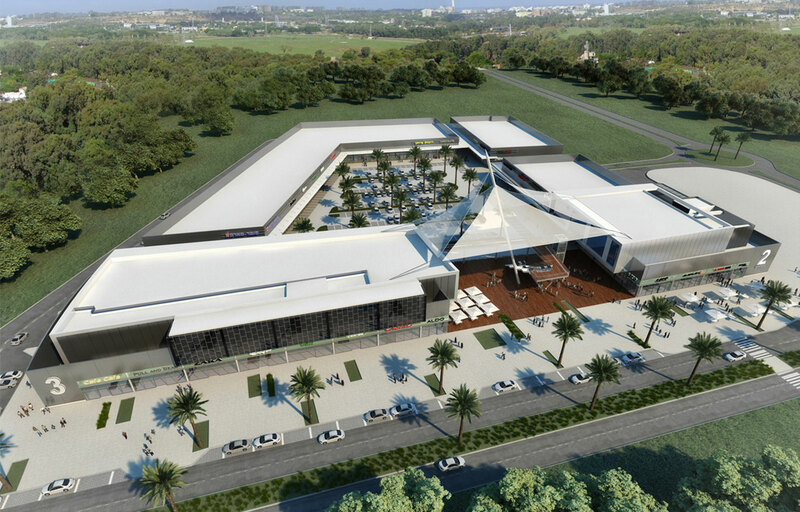 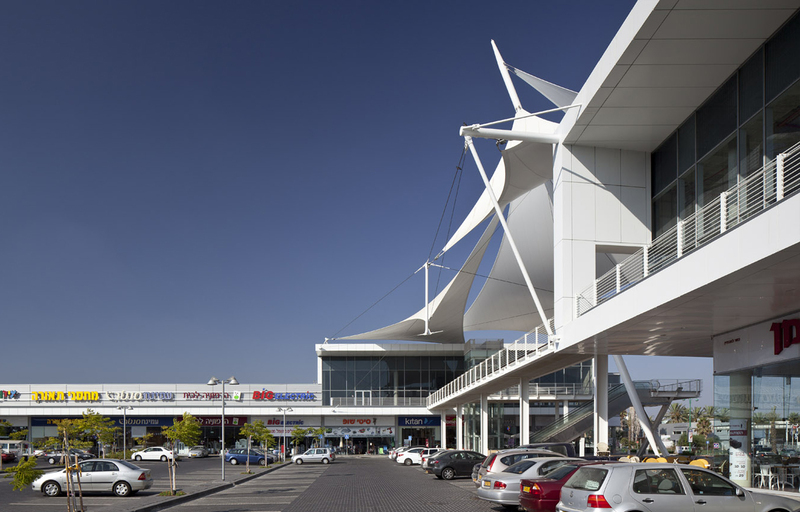 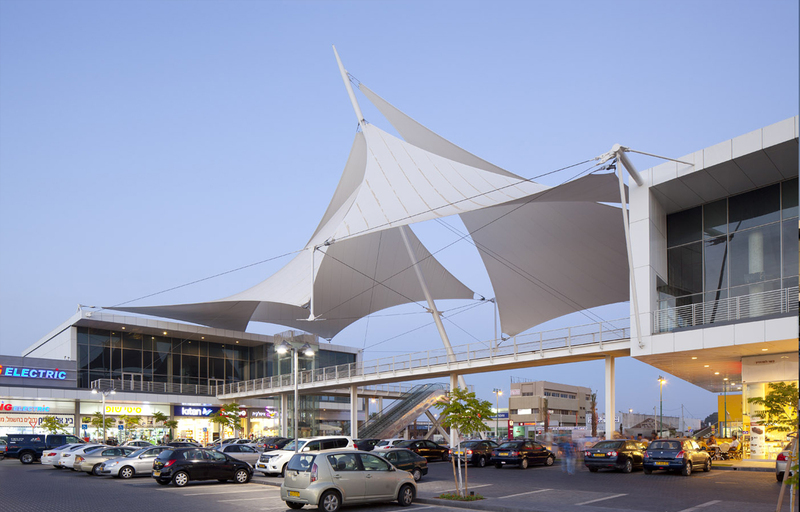 Architectural design of two-storey Shopping Arcade, occupying an area of 20,000 sq.m with inner parking and pedestrian plaza, food-court and more. 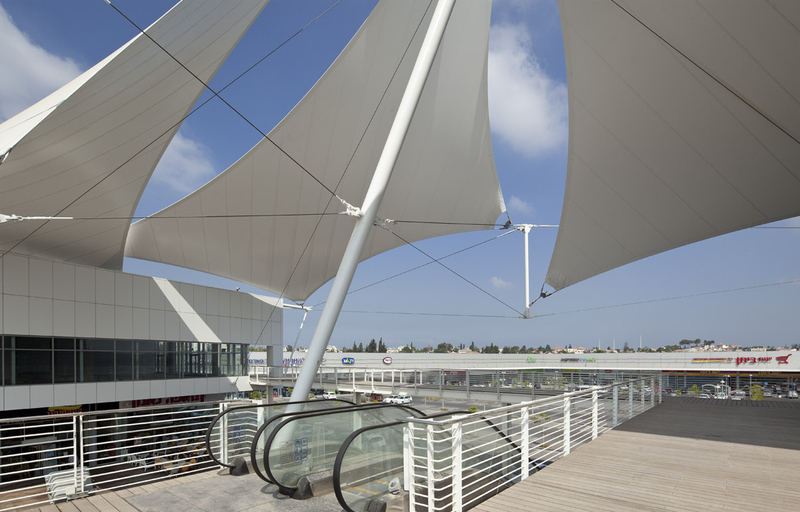 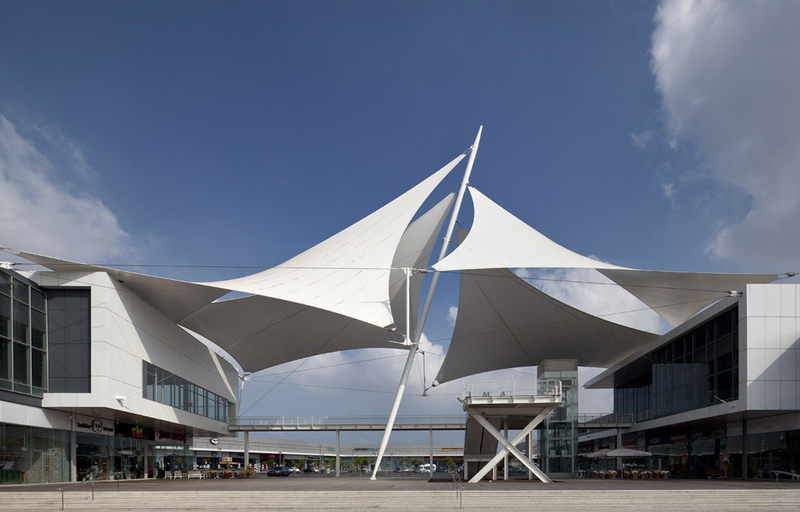 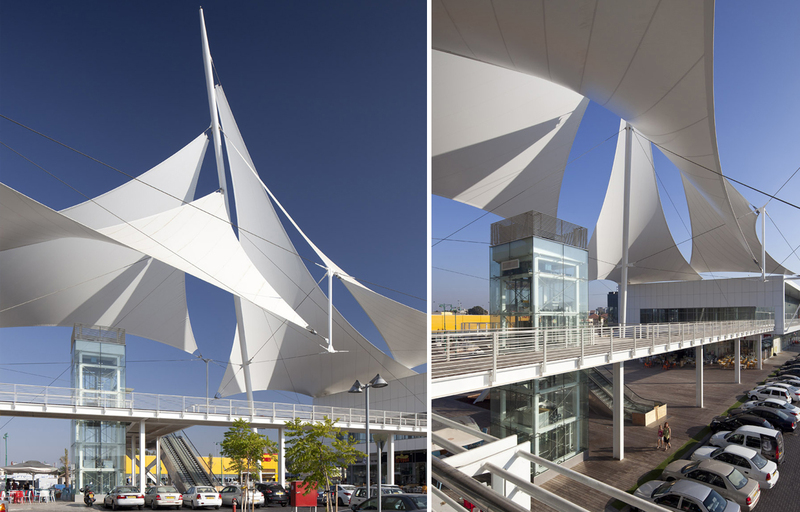 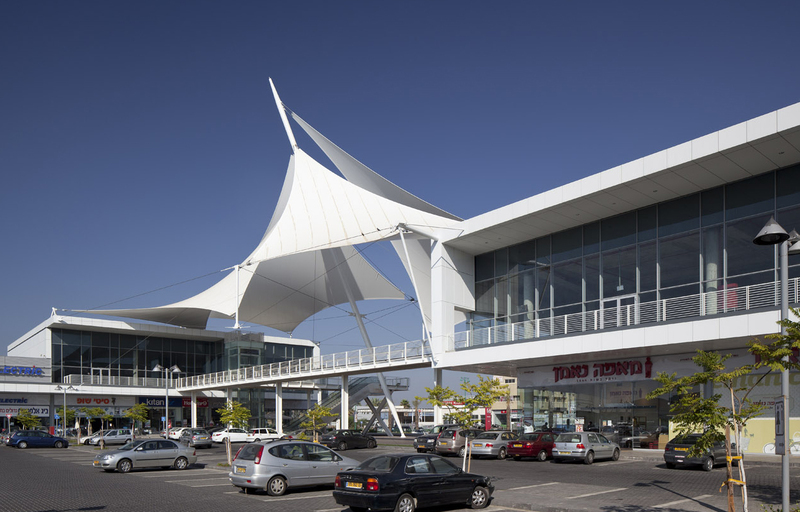 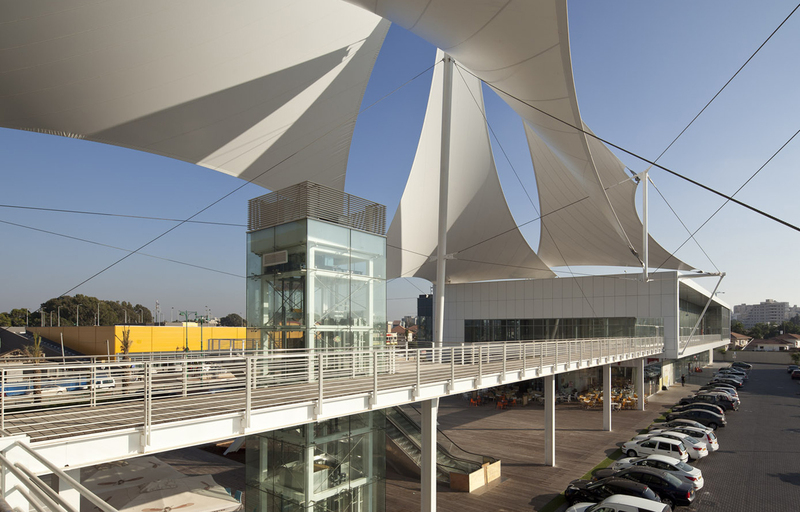 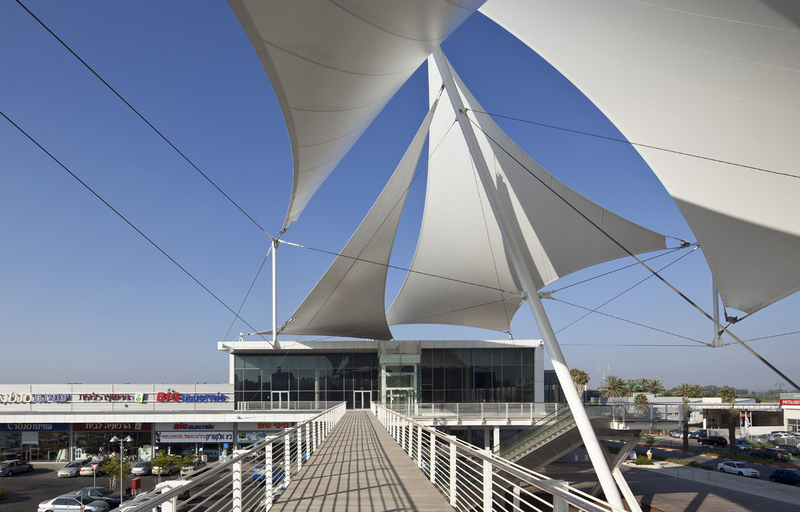 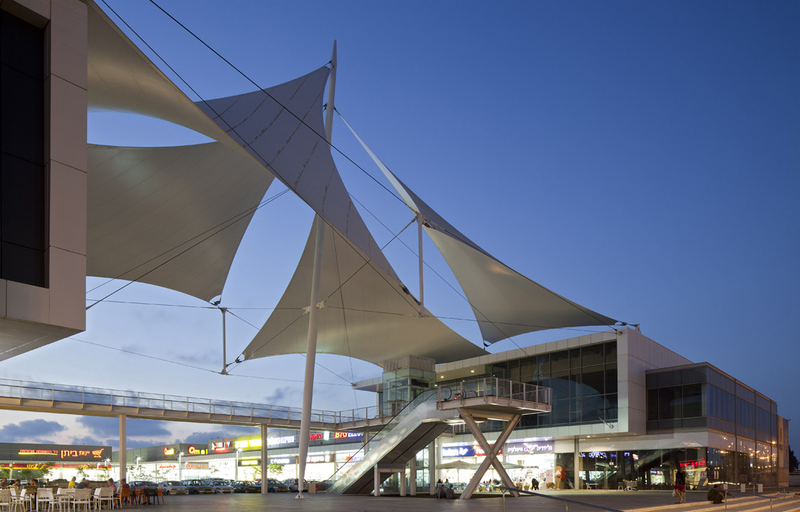 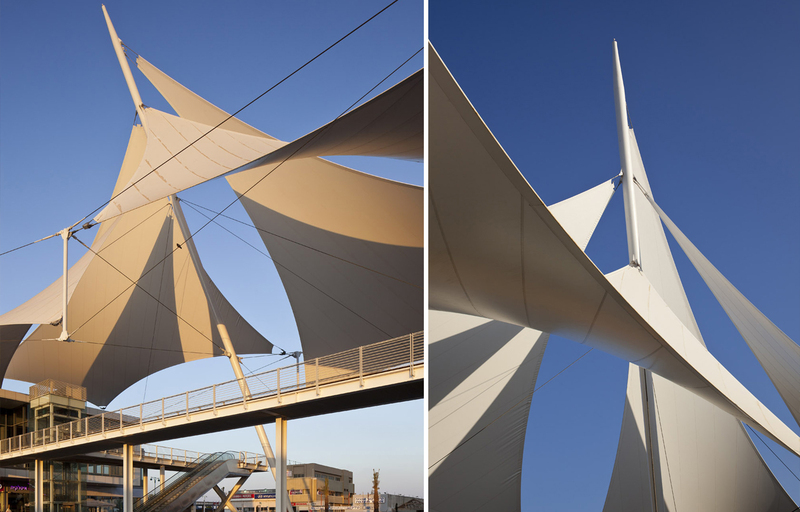 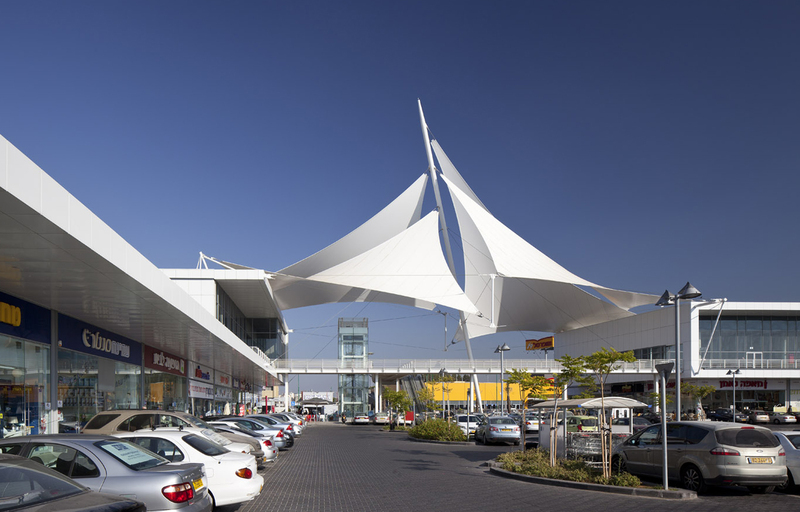 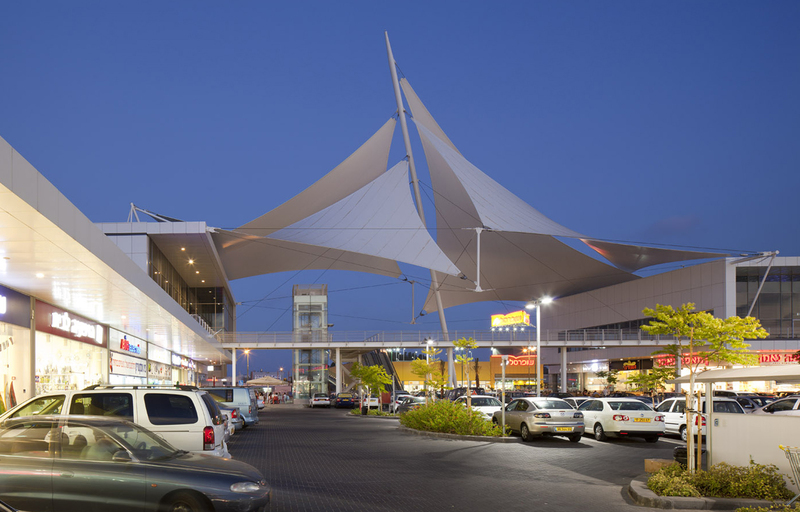 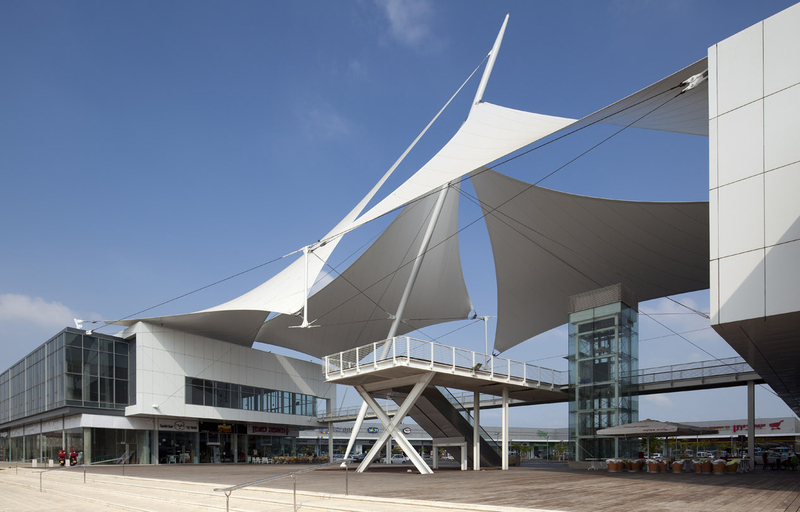 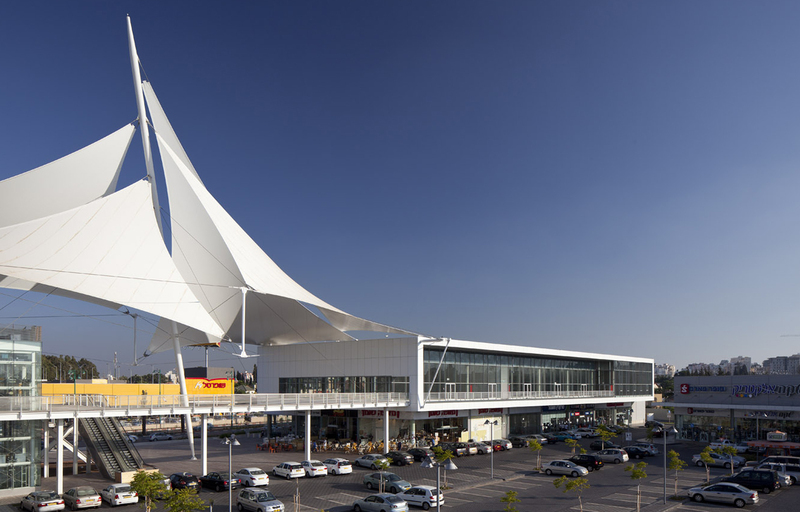 A 40 m tall mast holds a tent structure as the main design feature at the entrance. 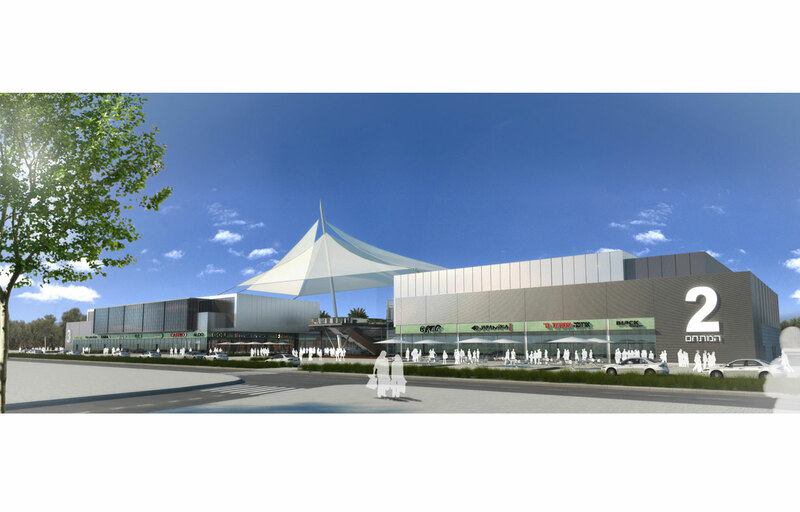 Architectural design of two-storey Shopping Arcade, occupying an area of 20,000 sq.m with inner parking and pedestrian plaza, food-court and more. 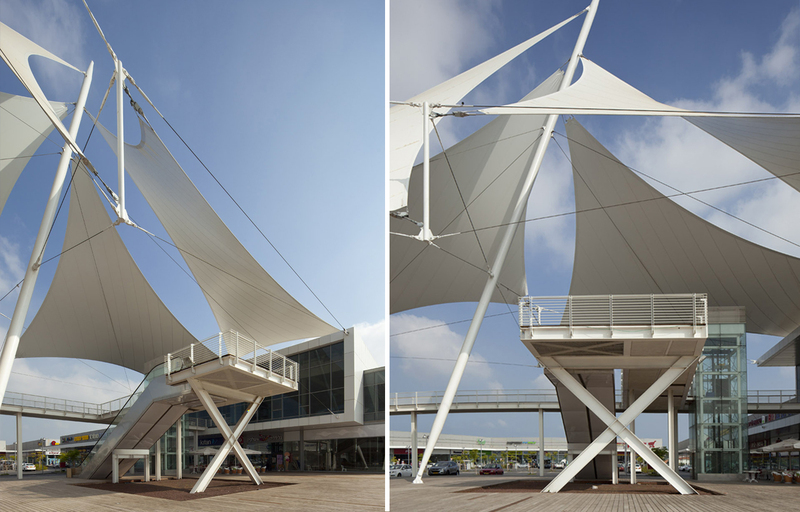 A 40 m tall mast holds a tent structure as the main design feature at the entrance.